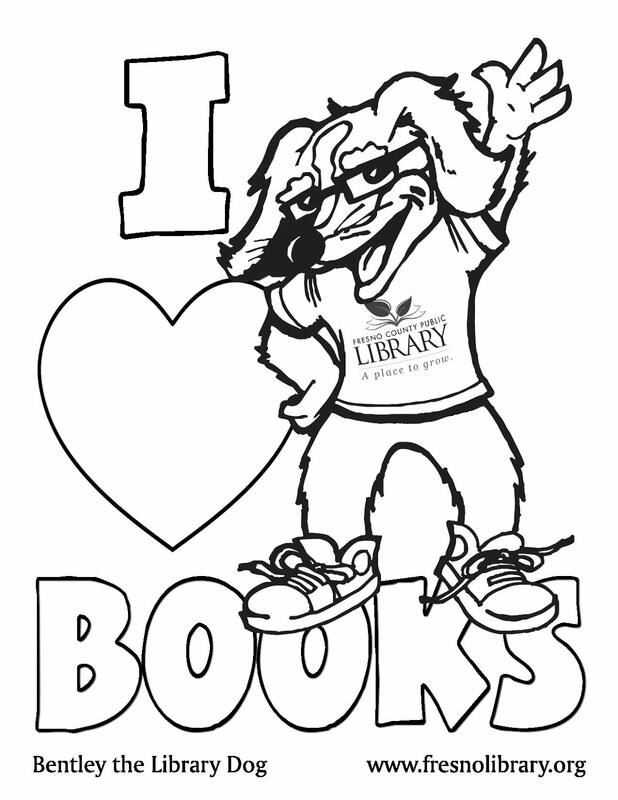 FCPL Kids: Summer Reading Programs!!! Summer fun continues with these upcoming programs being brought to you at one of your nearby libraries!! Remember: seating is limited.